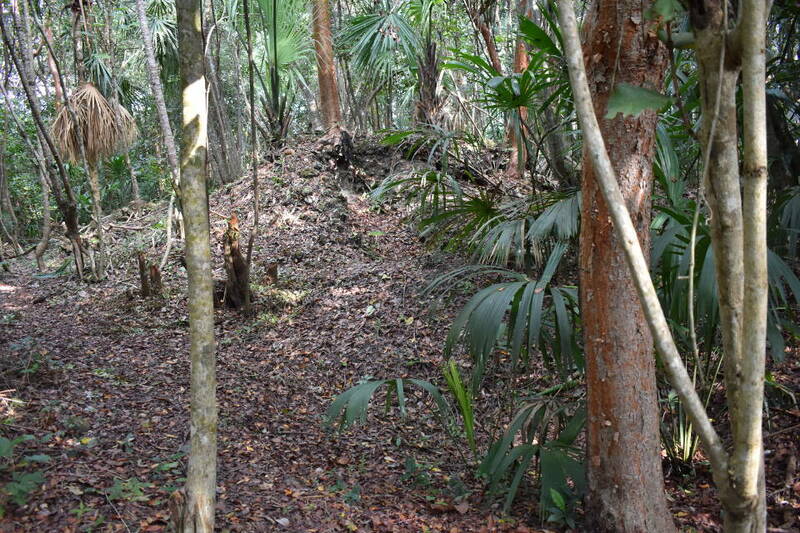 In 2013 we began to clear the vegetation from a Maya village mound site on the Retreat and discovered an area much larger than originally suspected. 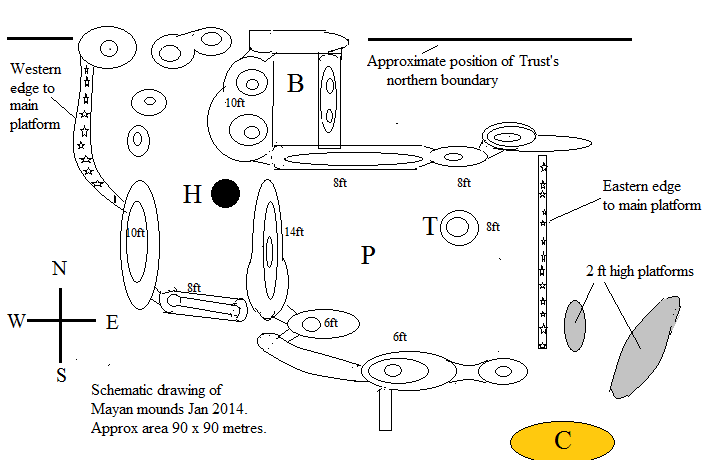 In fact it may possibly be the most intact village mound settlement in the North. This site, along with the many other less complete sites in the area, could be an important key to giving us more information about how the neighbouring cities were supported and sustained. 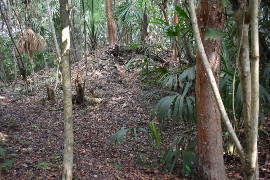 The first village mound settlements dating back to the Pre-Classic period (1200 BC to 250 AD) are actually found in northern Belize. They were corn-growing communities with allegiance to the nearby ceremonial centres. 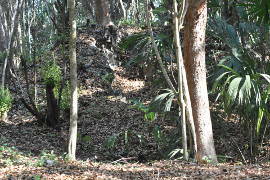 Sadly many sites were bulldozed down to make way for the expanding sugar cane industry or, even worse, for quarrying earth for road building. 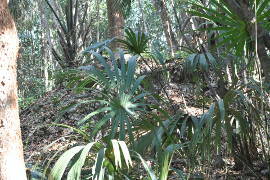 Other minor structures may well exist in the surrounding dense bush. We feel very privileged to be custodians of the site at the Retreat and hope that in time it may indeed be established how these smaller village sites contributed to the sustainability of the larger cities. 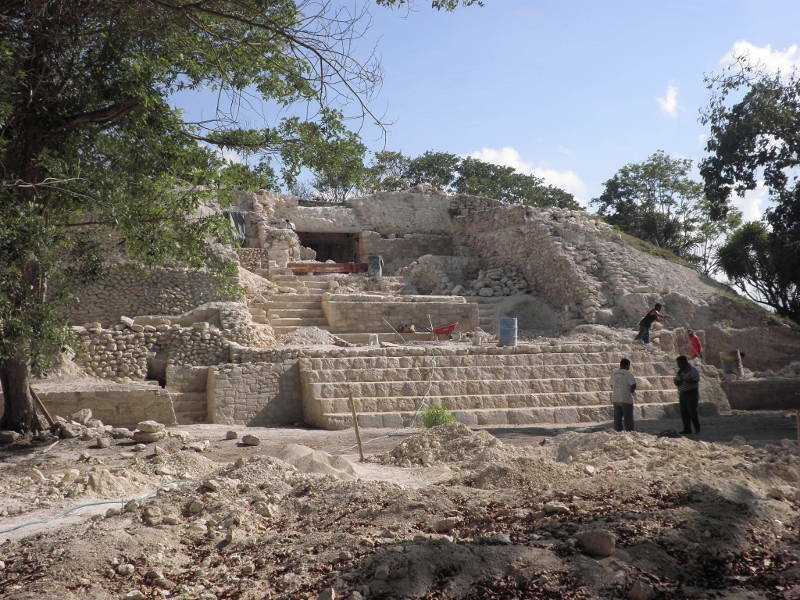 At the same time that we were making our discovery the site of Chactemal, known in present times as Santa Rita, in Corozal (only 5 miles from the Retreat) was excavated revealing a beautiful temple and unearthing many exciting artifacts, secret chambers and tombs. See the Chactemal.com website link below. The Maya people lived in Belize from around 1200 BC covering the area from the Yucatan in Mexico through Belize, Guatemala, Honduras and El Salvador. There was huge population growth during the pre-classic period (1200 BC to 250 AD) and by 800 AD there were about 40 cities with populations ranging from 5,000 to 100,000. 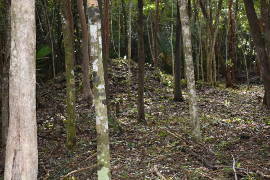 There are estimated to have been about 800,000 Maya living in Belize at this time. But during the 900s many cities were abandoned – the reasons still not clear but attributed to over population, drought, warfare, rebellion and changes in politics and trade routes. The Spaniards arriving in the late 15th Century took advantage of a society already in disarray and set one group against another. They also brought with them diseases for which the people had no resistance and numbers were decimated leaving the remaining diminished population to take refuge in the forests. 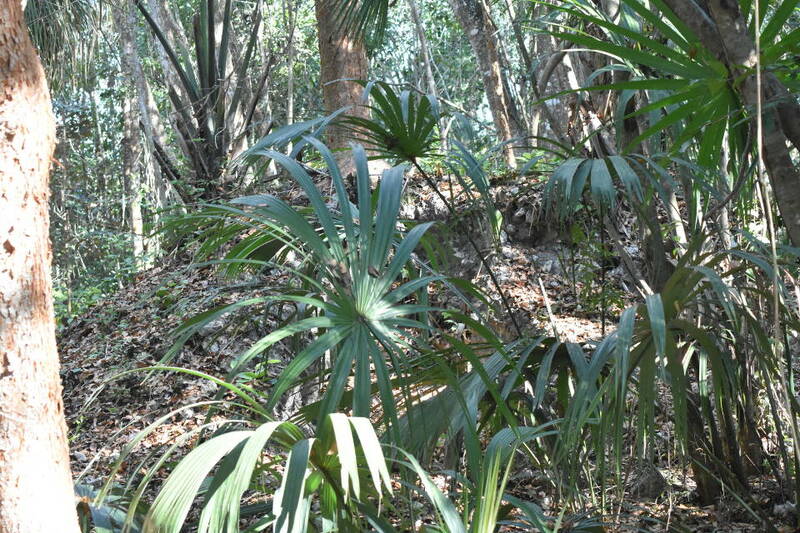 Today the Maya account for about 11% of the population of Belize. Early 20th Century visitors to Belize explored Maya sites, sometimes destroying them by using dynamite to open up the mounds, and looting them for the treasures without documenting them or researching the history or culture of the people. The availability of funding and renewed interest brought archeologists to Belize in the 1970’s to excavate the many sites. 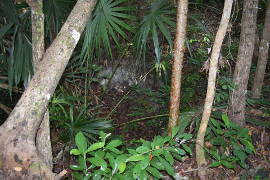 The first Pre-Classic village sites were initially identified in northern Belize, but have now been found in northern and western Belize. In 1511, only 19 years after Columbus' first trip to the New World, a Spanish vessel was shipwrecked near Jamaica. The survivors, in a small skiff, managed to get to the Chactemal area. 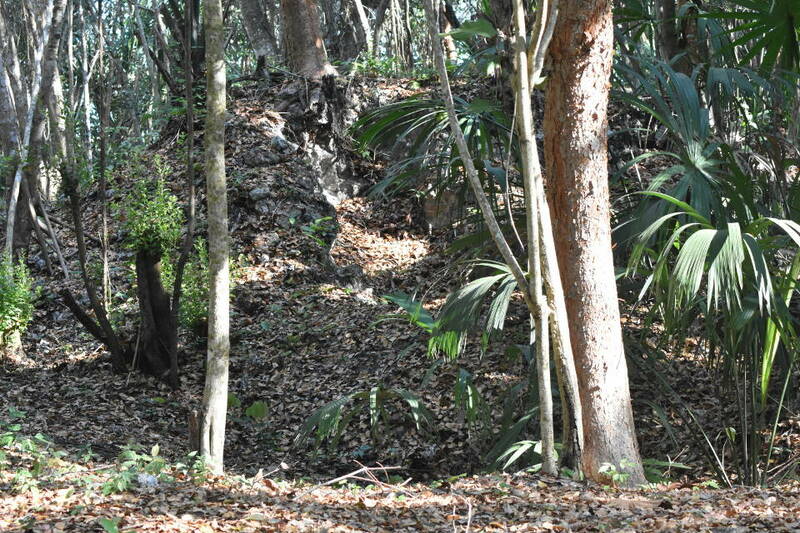 Only two lived after capture by the Mayas, and one of those was Gonzalo Guerrero, a Spanish soldier-sailor. He became a Maya warrior, and taught the Mayas how to mix Maya and Spanish strategies to defend themselves from the conquistadores. 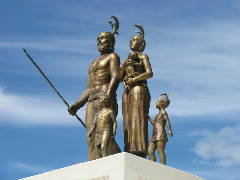 By 1519, when Hernán Cortés arrived in the Yucatán, Gonzalo had already married and had children by Zazil Há, the daughter of the Maya Chief Nachan Can. These children were the first Mestizos, mixed American-European children in the continental Americas. The Maya didn’t go anywhere. 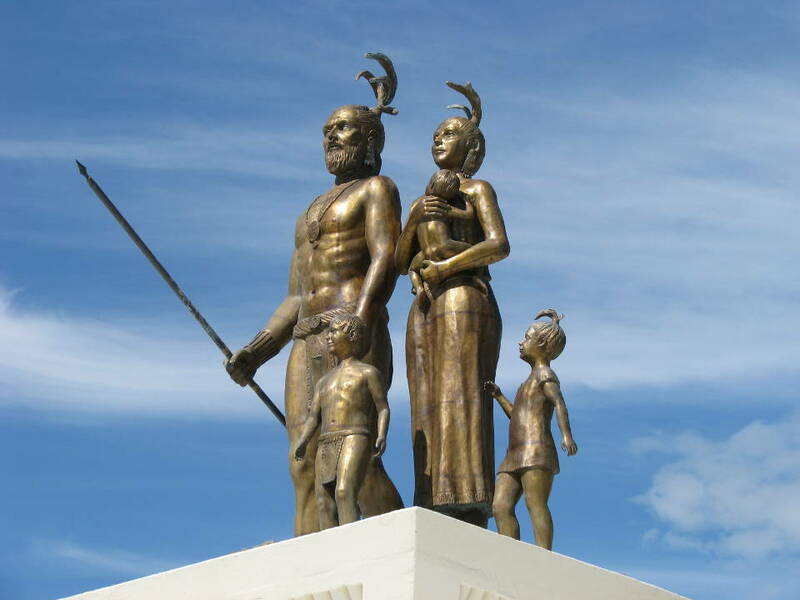 Most of the present residents of the Chactemal area are sons and daughters of the 16th century Mestizos. We recommend resources for additional information. 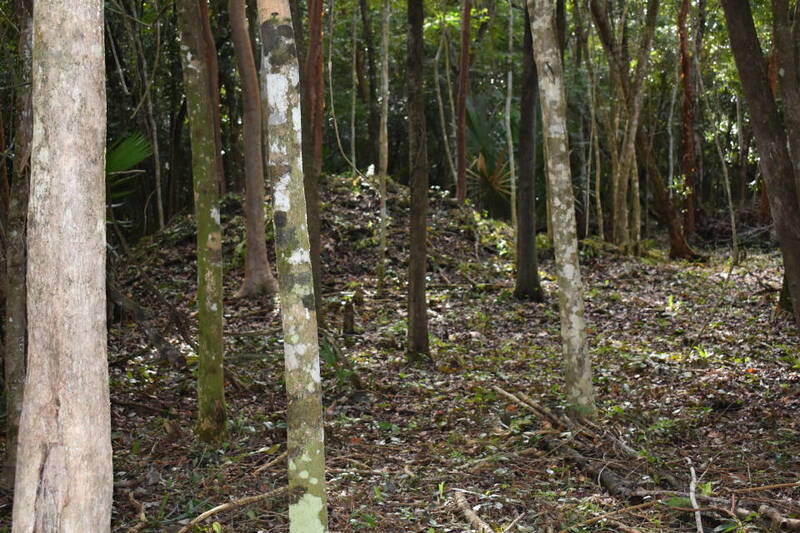 Printed from https://gatewayretreatbelize.org — The Maya Village Site.